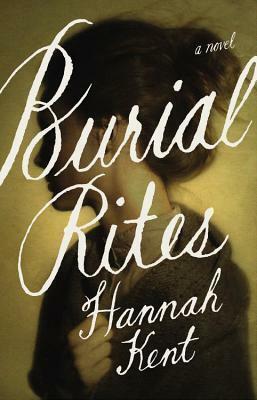 Iceland is not a location I have seen portrayed in HF-mainstream or Indie-and I am intrigued by the premise of Burial Rites, about a woman accused of murder in 1829 Iceland, based on a true story. 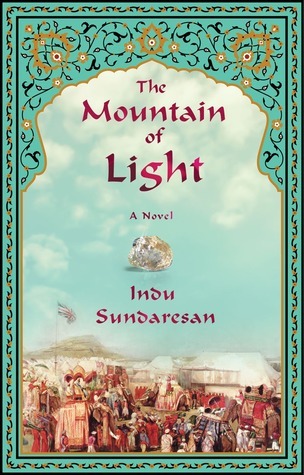 It is one of the books I may talk about during the panel “Off the Beaten Path: Reading and Writing Outside of the HF Mainstream” at the U.S. HNS conference coming up in June. I’ll write more about that later. 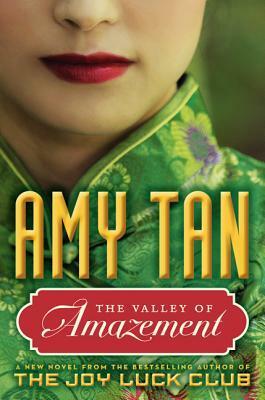 Amy Tan’s new offering, The Valley of Amazement, follows three generations of women from 19th-century San Francisco to turn-of-the-century Shanghai and after, and looks to be a familiar and comfy treat for historical family saga fans. 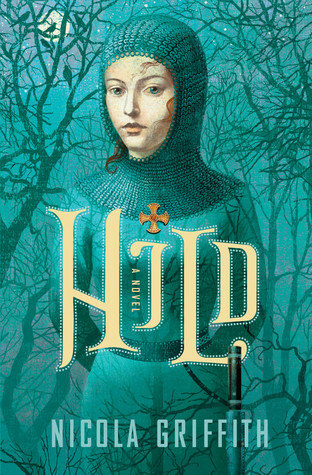 For details on publishers’ booth locations and signing schedules, see Sarah Johnson’s annual BEA post at http://readingthepast.blogspot.com/2013/05/historical-fiction-picks-at-bea-2013.html (book descriptions borrowed from this post).